Kidstart have joined up with John Lewis to help you prepare for your new arrival with our favourite 10 things on the John Lewis Nursery essentials checklist. 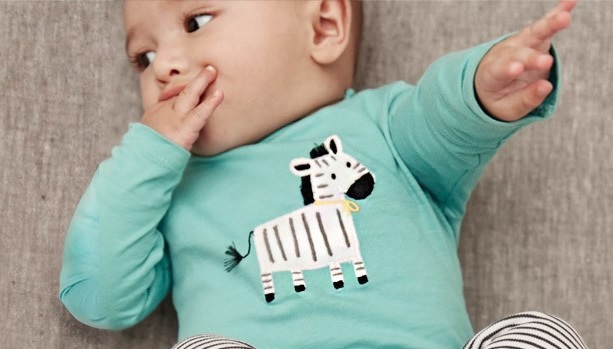 Plus for a limited time you will get double Kidstart savings with John Lewis Baby and Nursery. If you’d like more help preparing for your little one, you can find the full checklist of first year essentials plus plenty of other advice for you and your baby on the John Lewis website.